Ramblings, thoughts and experiences from the life as a BizTalk architect (as well as everything else I catch sight of). From time to time you might encounter the need for a trigger message in BizTalk. 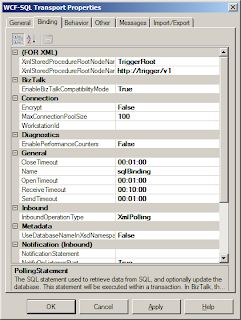 No matter the reason, you need a message that is sent to BizTalk every x minutes that in turn will trigger a process. 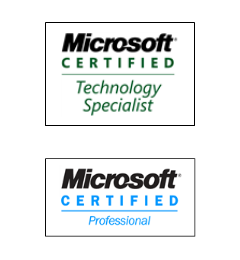 In most cases, you will end up installing the BizTalk Scheduled Task Adapter from Codeplex. This adapter is throughly tested and well-used in different scenarious around the world and is a very valid option. If you do not want to install a third-party adapter for any reason but still need a trigger message to be sent every x minutes, you can script it using the Windows Task Scheduler. This solution will however require you to add the scheduled task to your monitoring solution to make sure that it stays active. 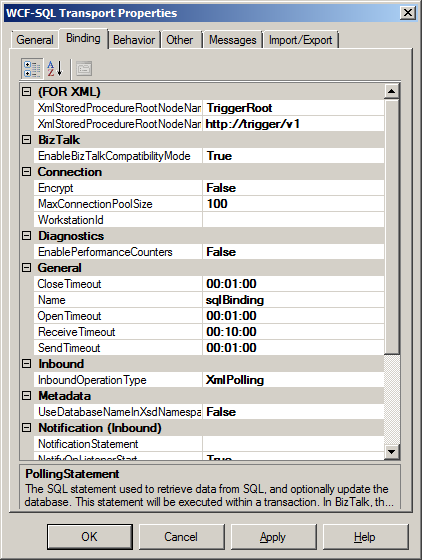 Yet another solution that can be commonly seen is to have an SQL Agent job set a flag in a table every x minutes and then have BizTalk poll this table according to the usual techniques. My solution to creating a simple trigger message is to utilize the built-in features in BizTalk and not depend on any external trigger mechanism. By setting up a simple receive location with the WCF-SQL adapter, it can be made. First, create a receive port and location. 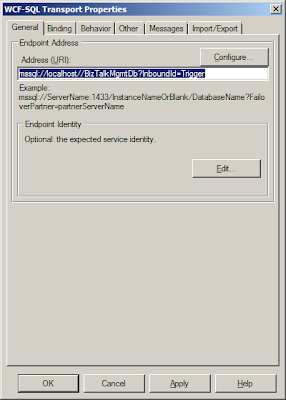 In the WCF-SQL transport properties, set the endpoint URI to any valid SQL server. I use BizTalks management database in this case, since there won't be any load on it at all from this receive location and it always will be available. PollingIntervalInSeconds can be set to any interval you like. 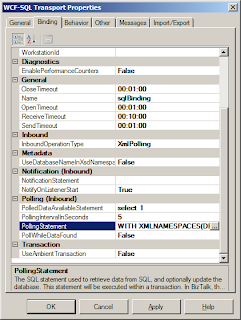 Also make sure that the PollWhileDataFound property is set to False. You can then create a schema for this message and then in turn use it in your BizTalk solution to trigger a process on a timely schedule. Quick and simple and does the job. The bonus is that as long as the receive location is up and running, you know that it will create a message for you. Excellent, just what I needed. There was a failure executing the receive pipeline: "Microsoft.BizTalk.DefaultPipelines.XMLReceive, Microsoft.BizTalk.DefaultPipelines, Version=3.0.1.0, Culture=neutral, PublicKeyToken=31bf3856ad364e35" Source: "XML disassembler" Receive Port: "LastUpdateRunTime" URI: "mssql://pdw6zsqlext/dvlp/aztscdvlp?InboundId=Trigger" Reason: Finding the document specification by message type "http://schemas.microsoft.com/Sql/2008/05/Polling/#Polling" failed. Verify the schema deployed properly. 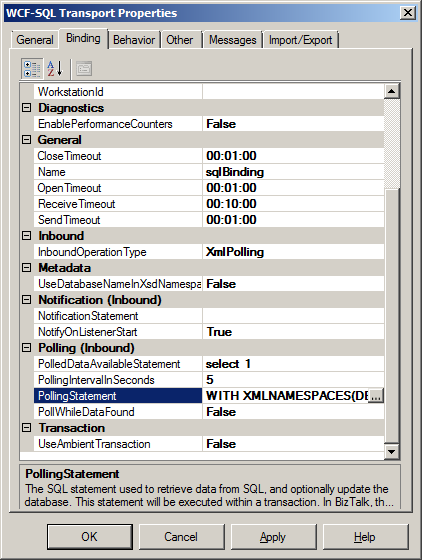 You seem to have set the InboundOperationType in the adapter properties to "Polling" instead of "XmlPolling".